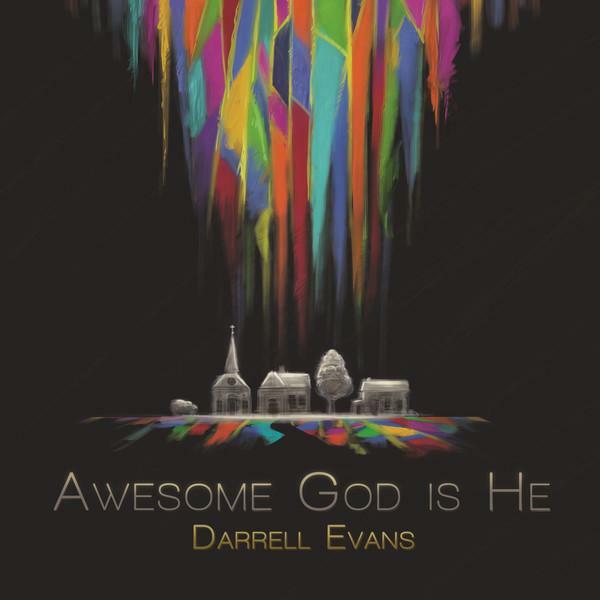 Download sheet music for Oh What A Wonder by Darrell Evans, from the album Awesome God Is He. Arranged by Watershed Music Group. Products for this song include chord charts.